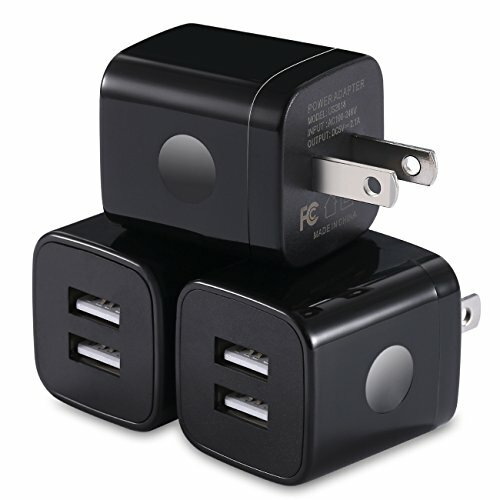 Pack List: 3 Pieces USB Wall Charger Brick. 12-month warranty. and you will get the best and quick after-sale service. If any problem or questions please contact us, we will do our best to solve it.